Make sure your body is in perfect condition on your wedding day! Follow these easy weight loss tips and your body will thank you! You’re planning your wedding. You’re stressed out and have no time to exercise. You might be asking yourself: How do I stay slim for my big day? Stay calm! We have the answer for you. These 10 easy tips don’t require strict diet or exercise and will help you maintain or even slim down your figure! Eating at odd times, such as when you are in a hurry or at night when you’re watching television, is not good for you or the vision you have of yourself in your wedding dress on your big day. Sit down for dinner with your family. That way you are more more involved in conversation, more conscious of how much you eat, and overall more likely to eat less. 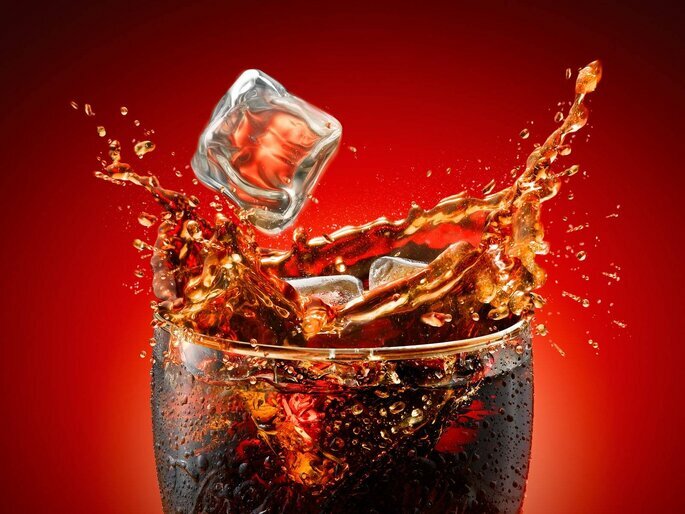 Soft drinks contain carbonated water, sweetener, and artificial flavor, all of which cause bloating. If you are not willing to sweat in the gym, then yes, you have to say goodbye to soft drinks for a while. Your wedding is coming up and you cannot afford to look shabby on your dream day. Once you start to say no, you will notice the difference and your body will thank you. Next, let’s organize your refrigerator. Take out the chocolate and replace it with fruits and vegetables. 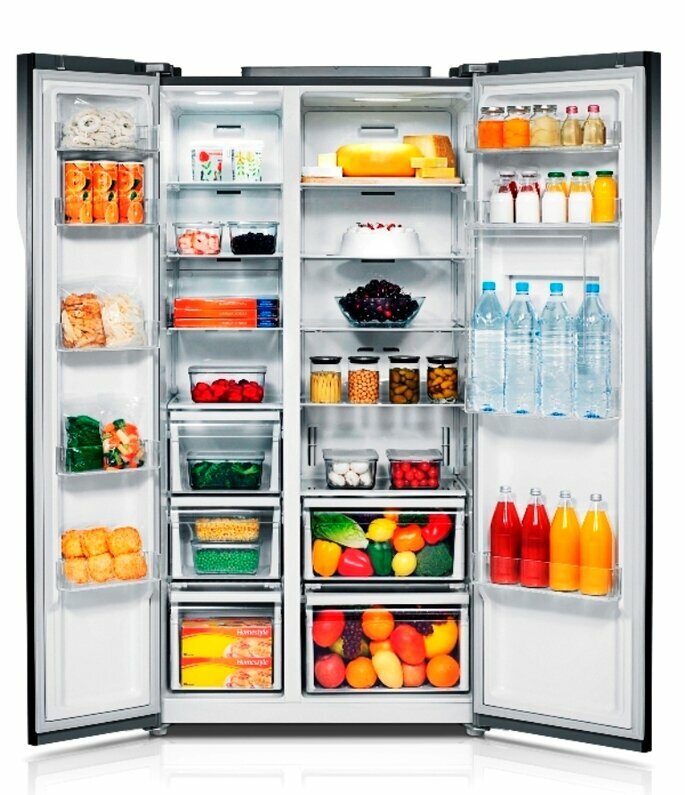 Replacing all fattening foods in your fridge with guilt-free options is a great way to avoid temptations. Start eating fruits and vegetables so you don’t have to be in the gym everyday. Whenever we feel hungry, we first go for pre-made and prepackaged food to avoid cooking. This is a big mistake. Premade food is usually full of fat and preservatives that cause weight gain. Try to cook healthy food. If you don’t have time, ask your mother. She will be happy to cook for you. 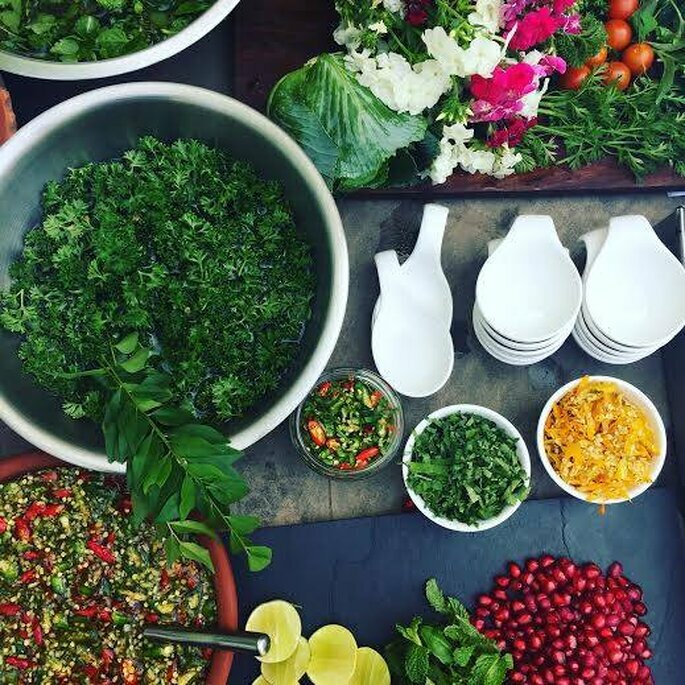 Give up prepackaged food until after your wedding. Our grandmothers always told us to dine with big plate! If you fill most of the plate with fruits and vegetables, there will be little room for fattening foods. Eating smaller quantities of fattening food will help keep your figure in shape. Always listen to grandmother! Cookies, candy, chips, ice cream, soft drinks, chocolate, pizza, burgers, and pasta all sound quite lovely, but they are dangerous things to keep in the house if you want to slim down. What you need to do is hide all of it. This way, when the anxiety hits, you will have to vent it out some other way, like the gym! Always take your water bottle with you when you leave the house! Put your water bottle in your bag even when you go to the movies with friends. Keep a glass of water or water bottle by the side to your bed. 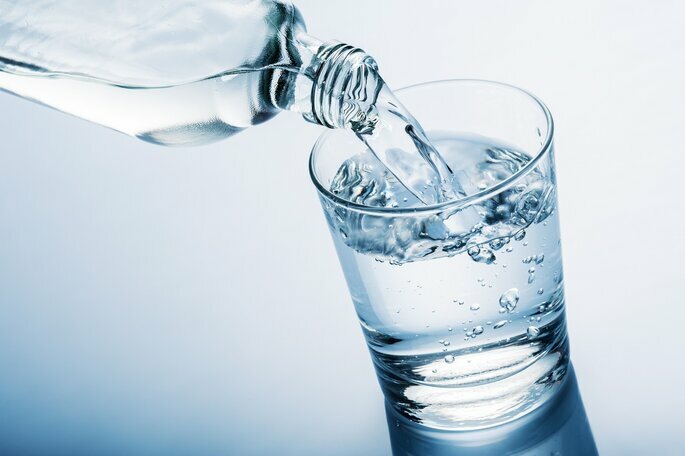 Water helps to curb your appetite and moisturise your skin. A hydrated and healthy bride is a happy bride!